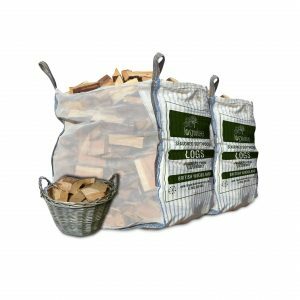 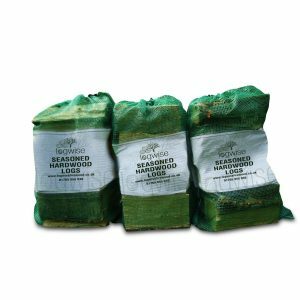 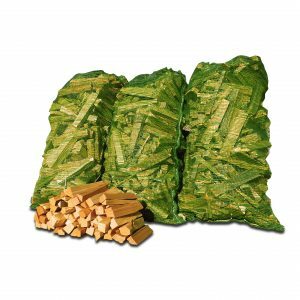 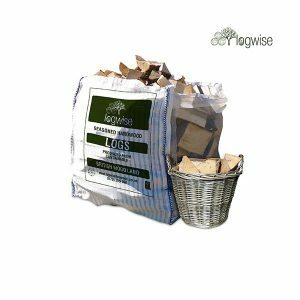 We recommend 3 nets of our kindling for every cubic metre of firewood. Our kindling is softwood that is cut and split before being dried in our kiln to a very low moisture content of less than 10 %. 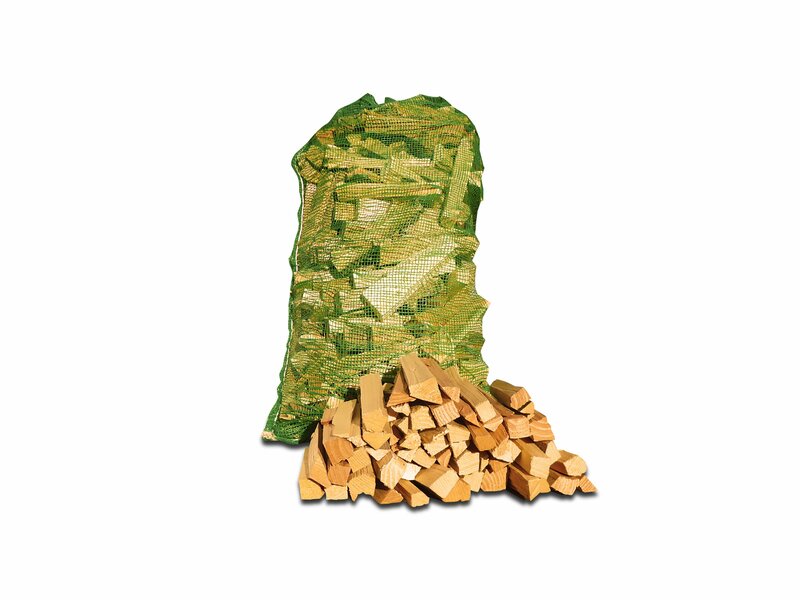 All our kindling wood is sourced locally within 20 miles of our log yard and dried in a kiln powered by our own wood waste, so very environmentally friendly. 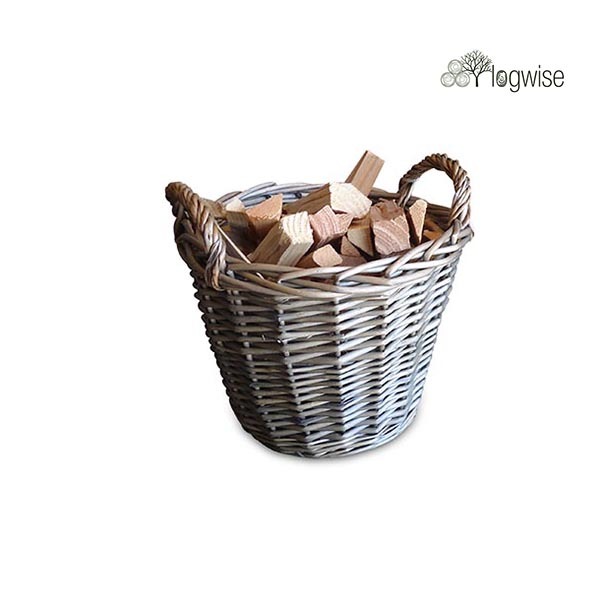 We always recommend our kindling is kept indoors. 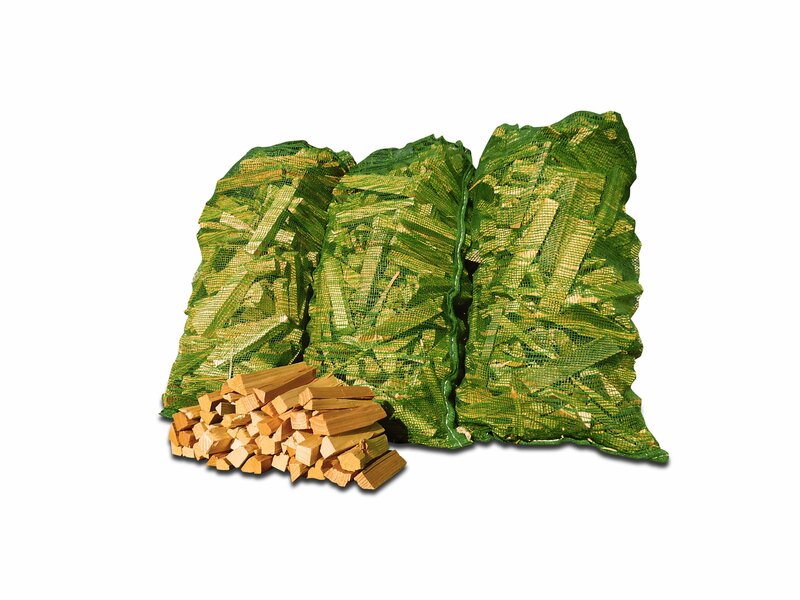 Kindling sticks are cut at 17 cm (6.5”) [=/-5%]. 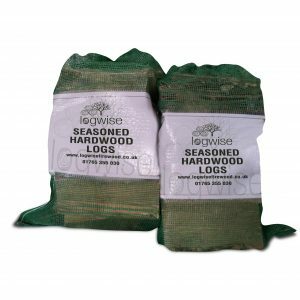 Delivery is free with a log or log store order.